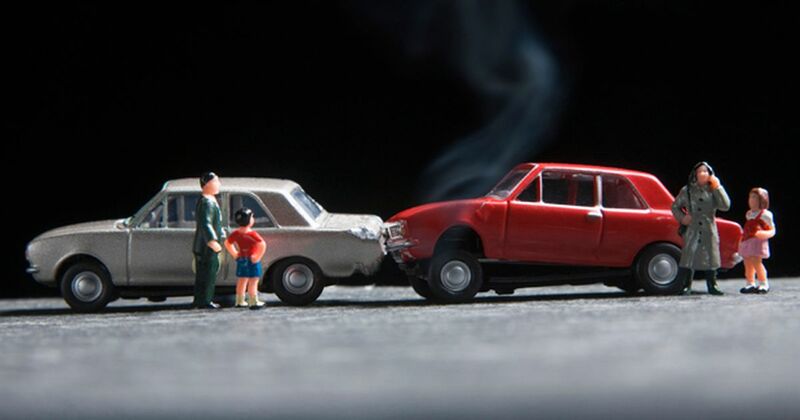 Following the economic problems that we are seeing on a global scale, more and more people are desperately trying to find cheaper car insurance. Obviously, the cheaper insurance still needs to be a decent insurance plan. A lot of people these days are convinced that effective, cheap car insurance is unachievable. But this is not the case, and this article will provide you with some ways to reduce the high rate of insurance costs that most people are paying. 1. Research different insurance companies. It is all well and good knowing the average prices of insurance for your vehicle, but you need to know what current rates there are on the market. Finding out what the prices are and comparing packages with difference insurance companies can help you save money, even if it is just a fraction of your total payment. Shop around to find the best deals for your vehicle, on your budget. Using comparison sites like carinsurance.ae can both save you time and money when looking to compare insurance packages. 2. Opt for a higher deductible. This will then provide you with the benefits of lower monthly payments. It’s true that you will have to pay more in the event of an accident, but the reduced monthly costs will help towards this. This plan is probably best suited for someone who has a clean driving licence, and drives their car in safe areas. This ensures that it will be less likely for you to have to claim on your insurance. However, if you have to then you will have saved enough money on the monthly payments to cover an accident or theft of your vehicle. 3. This tip is for those who have not purchased the vehicle they want to insure yet. This allows you to check if your car insurance would be higher or lower than the average. There are several things that the insurance companies look for on types of cars. Safety features such as car alarms, keyless entry and voice activation make it much easier to have your insurance reduced. This is because there is less risk of a vehicle theft. Brand new sports cars, however, could have higher rates of insurance because of a greater risk of theft. You could also receive a lower rate depending on the make and model of your car. This is because some companies offer certain guarantees on their vehicles which in turn gives you a lower rate. 4. If your insurance policy is up for renewal, then it might be possible for you to negotiate a new deal with the insurance company. This is especially true if you have been a loyal customer with the company for a long period of time, and have not claimed on their insurance scheme. They may be willing to offer you a lower rate or discount on your insurance policy. It would not hurt to ask them, because the worst they can do is not offer you a discount. You may be surprised to the deals that are available to loyal customers. These are just some simple ways in which you can save money on your car insurance, and this is not an exhaustive list. Remember to ask your insurer questions, you never know what you could get for your money when you put everything on the table.